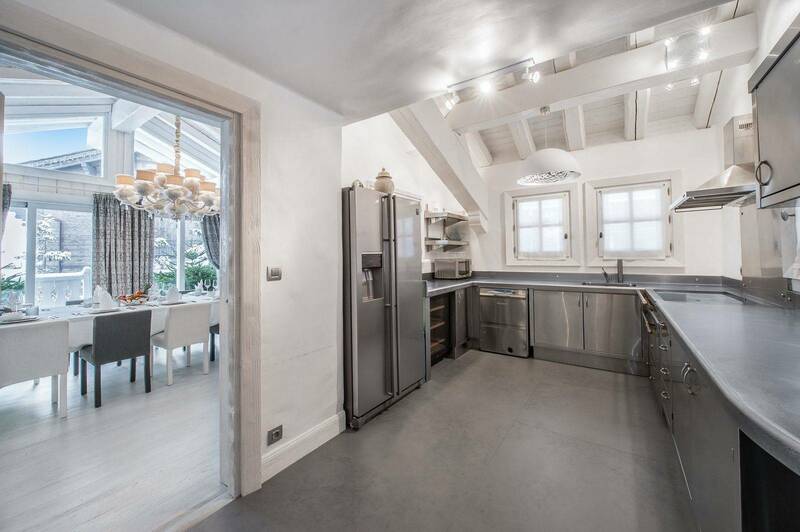 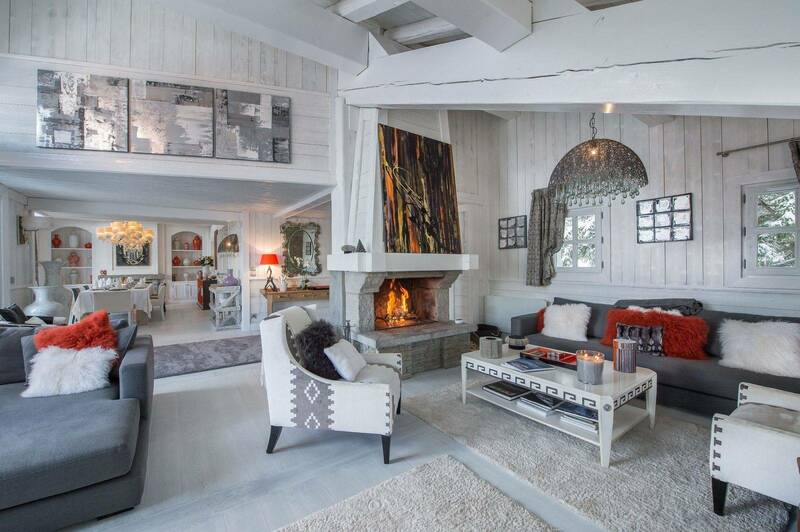 Located in the famous Cospillot area, the cosy and sophisticated Chalet offers a beautiful unobstructed view on the mountains. 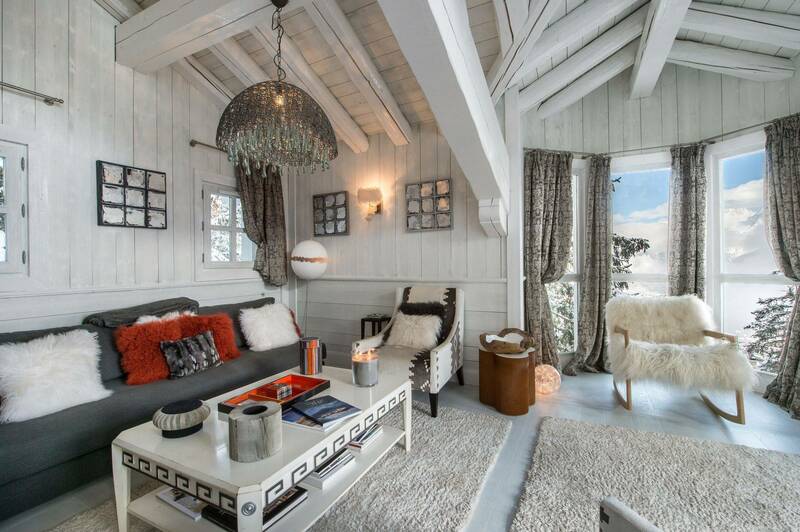 Its name is inspired from its architecture all in white wood. 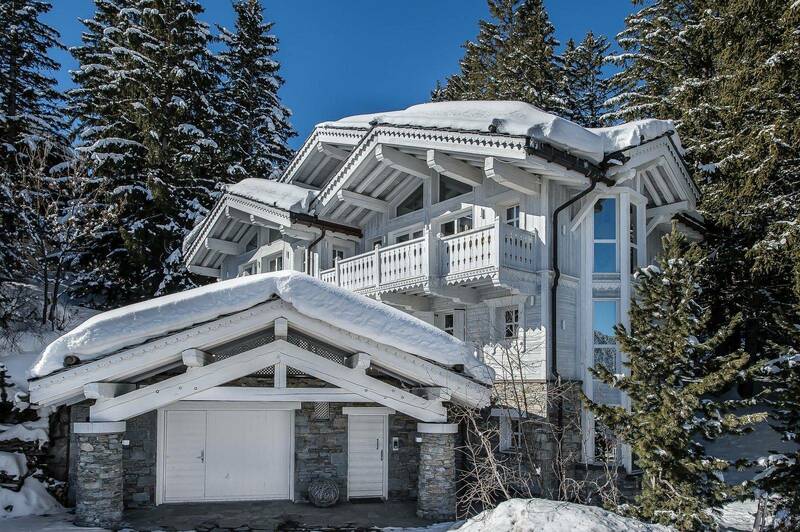 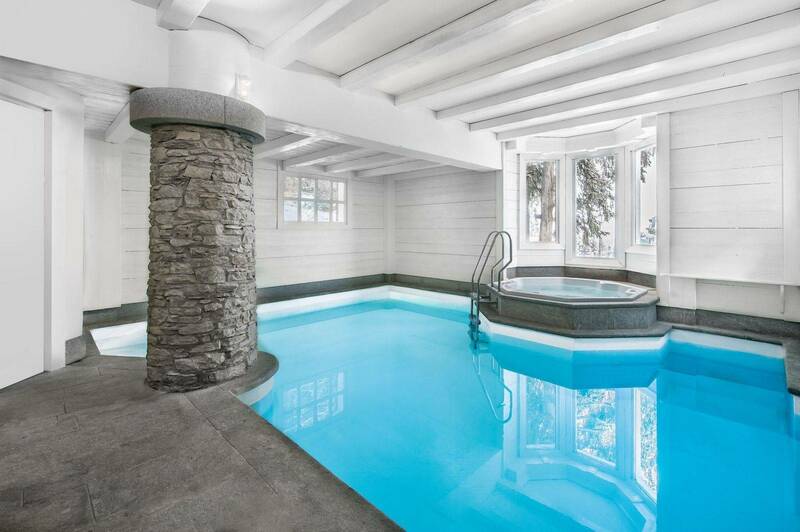 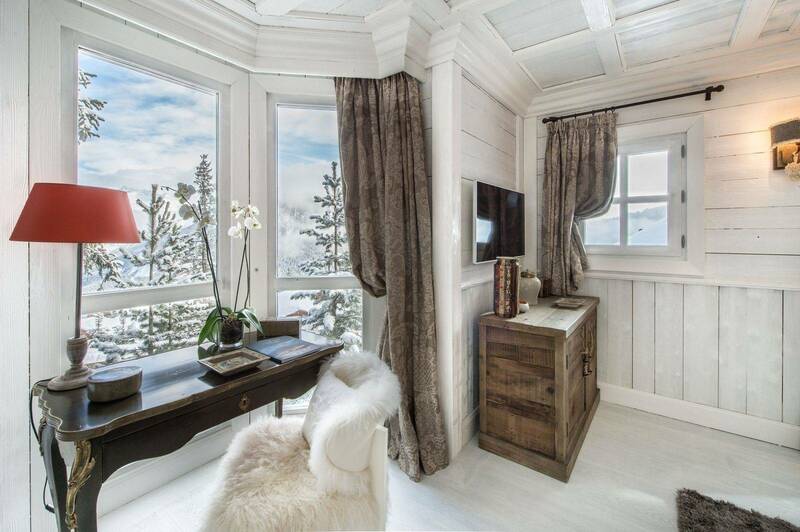 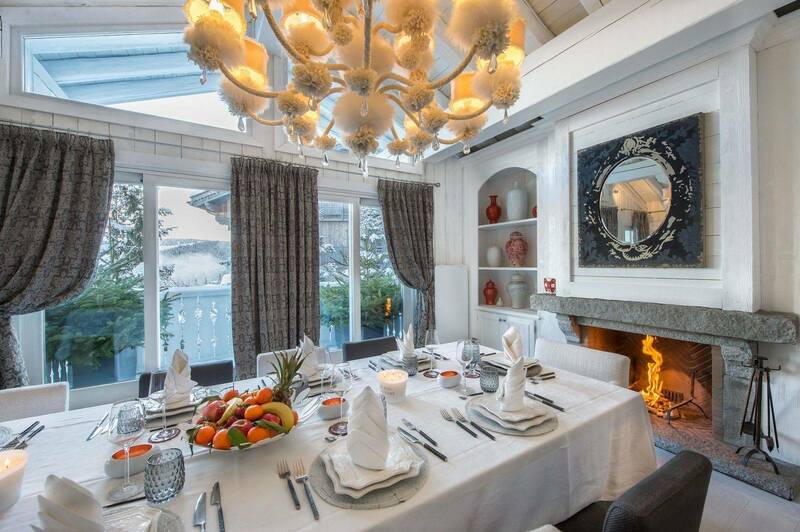 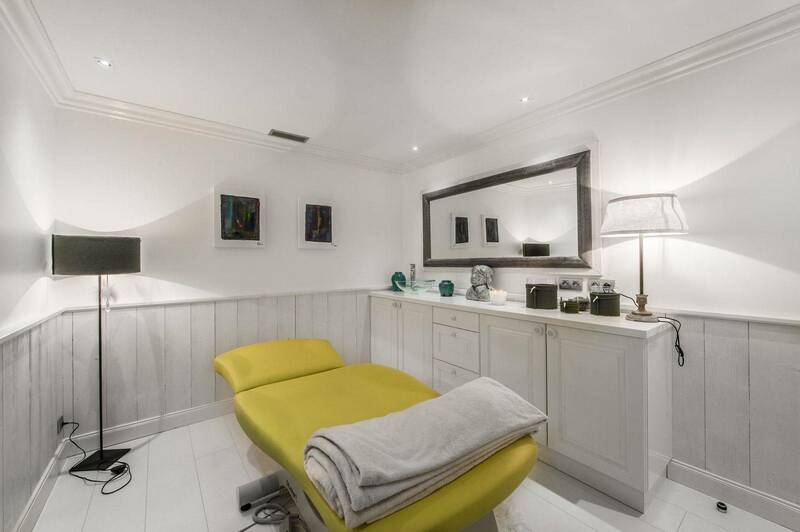 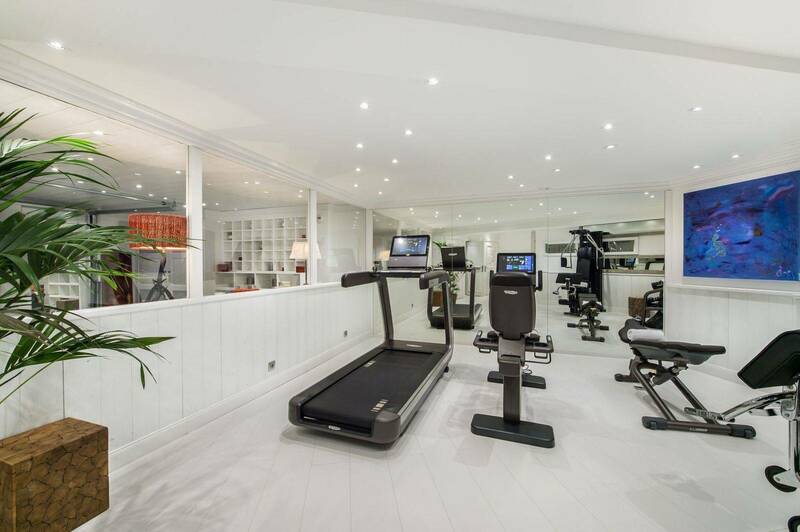 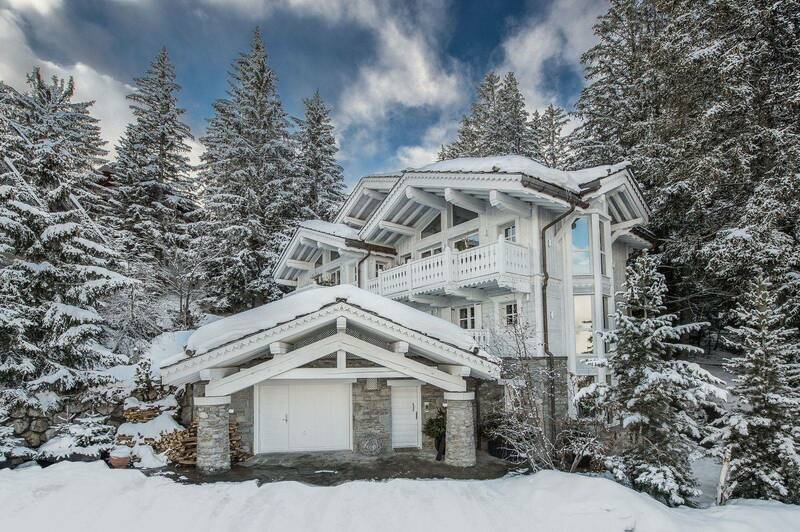 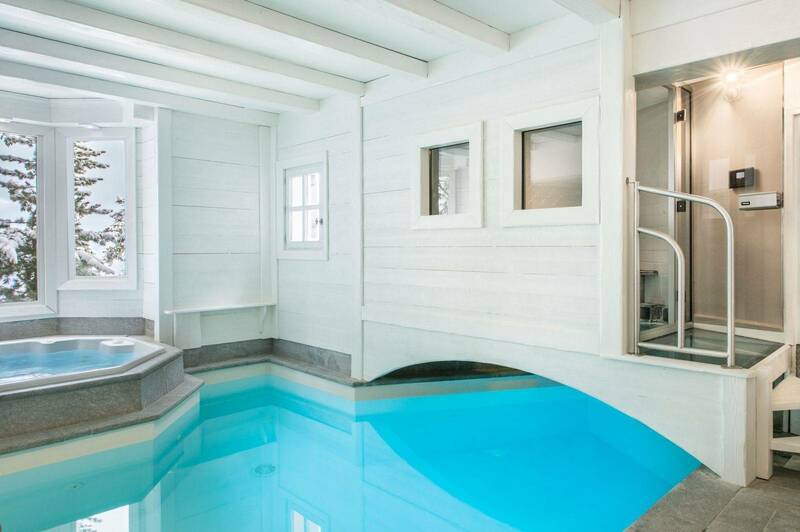 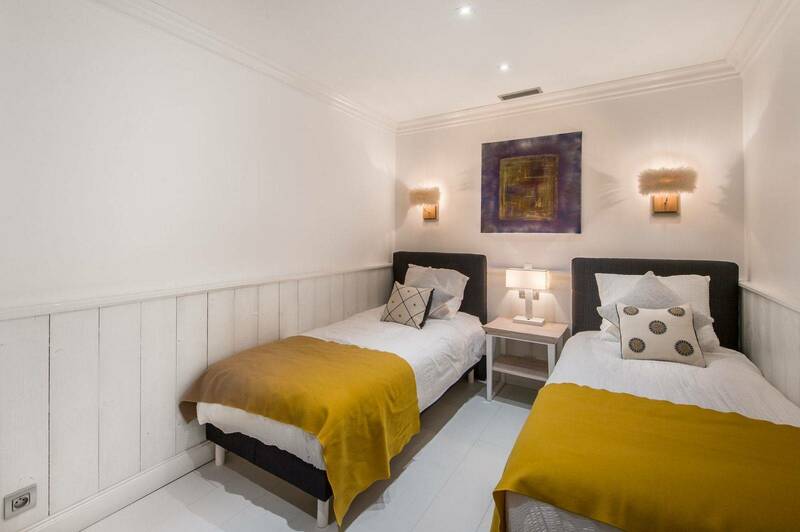 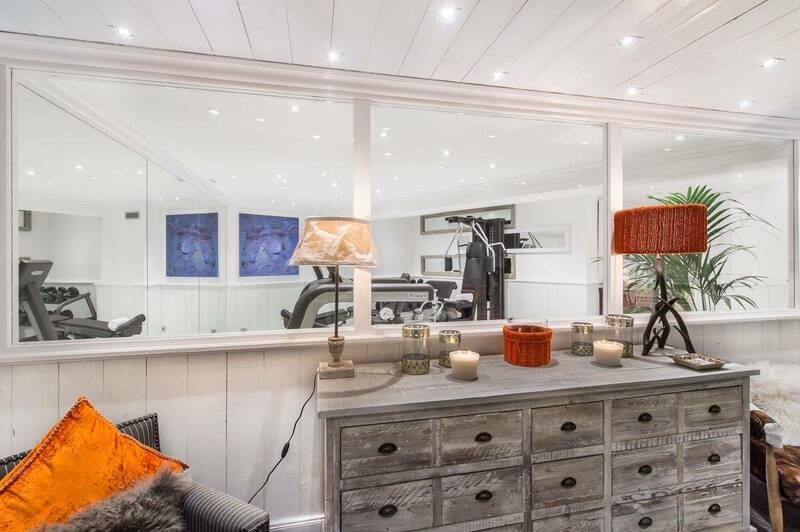 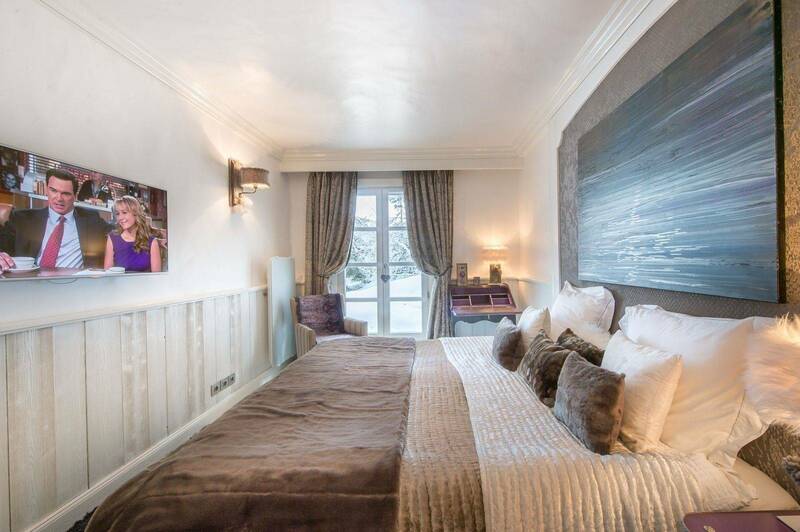 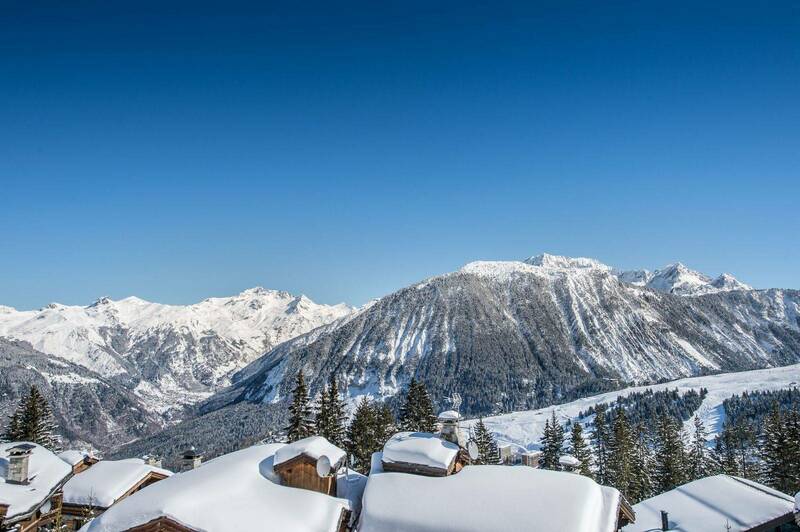 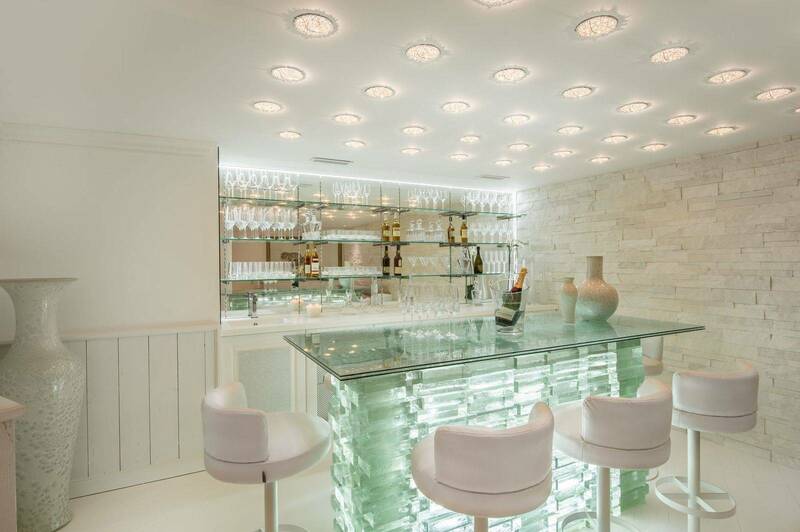 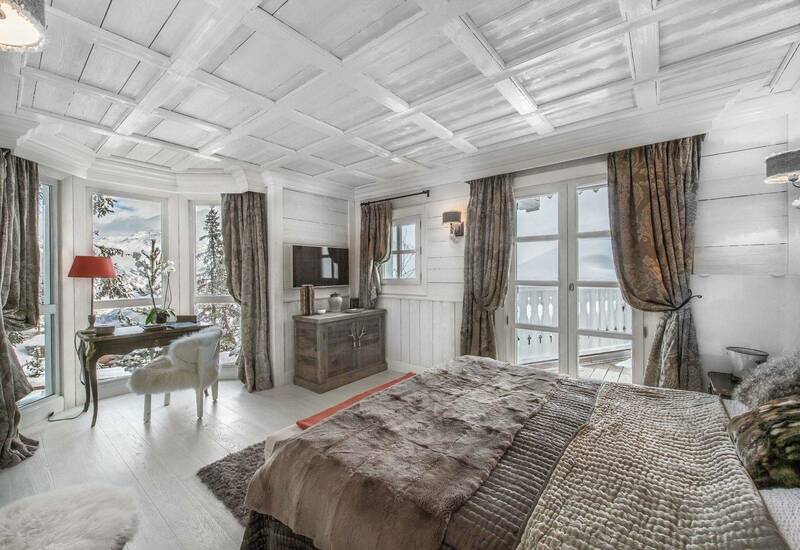 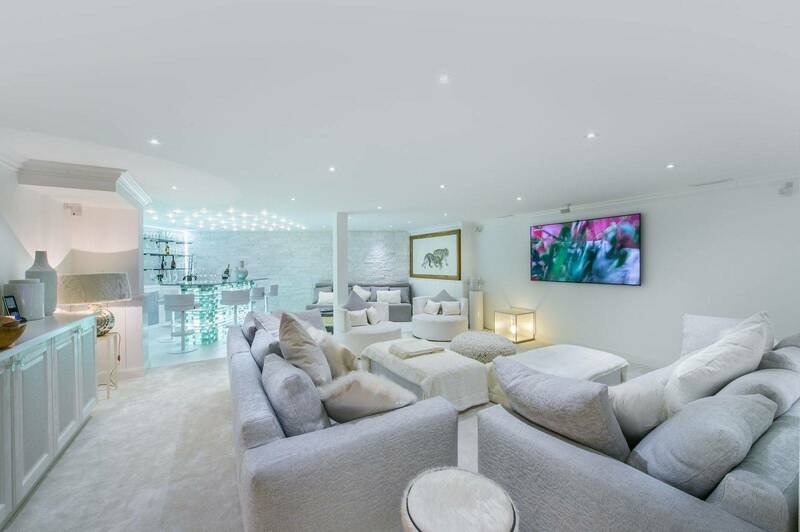 This chalet features high-end equipment with a swmming pool, jaccuzzi, fitness room and prestigious services. 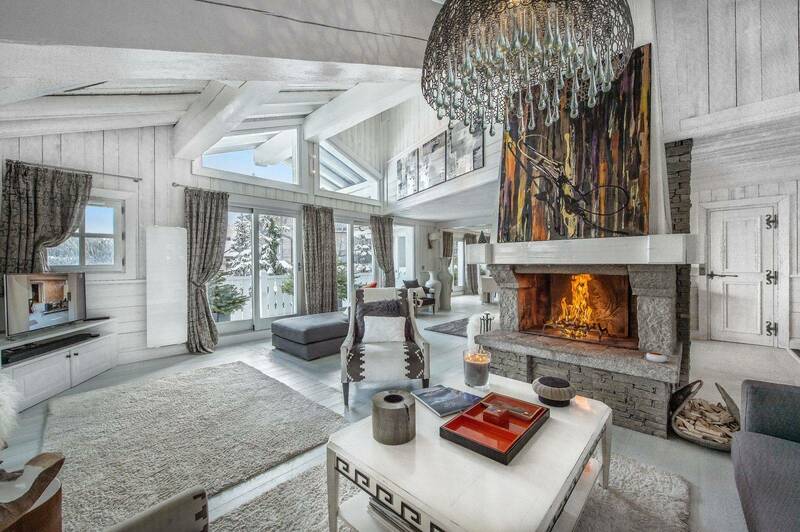 Living area : The living area offer a beautiful unobstructed view on the mountain.